Darjeeling can be visited throughout the year as the weather remains cool, but the time between the months of March and May are considered to be the best time to visit Darjeeling. It is best to avoid the monsoon season as landslides are common during this period. Which are the top 5 must visit places in Darjeeling? The top 5 places to visit in Darjeeling are Padmaja Naidu Zoological Park, Tiger Hill, Batashiya Loop and The War Memorial, Singalila National Park and Observatory Hill. How can I get attractive discounts on hotels in Darjeeling? To avail discounts, log on to Cleartrip app or website. 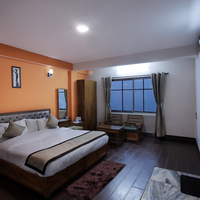 Here you are sure to find a wide range of hotels from budget hotels and boutique hotels to 5-star hotels in Darjeeling at the best price. You can use a valid coupon code to avail best deal and other benefits at the time of booking a hotel of your choice. 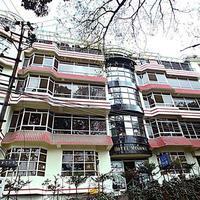 Can unmarried couples stay in hotels in Darjeeling? Yes, there are several hotels in Darjeeling which allow unmarried couples to stay together but the accommodation can be denied if suitable identification proof such as Aadhar card, Voter ID etc is not shown at the time of check-in. 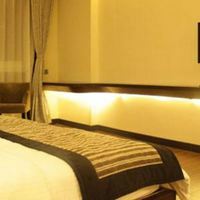 How can I find hotels near Tiger Hill? 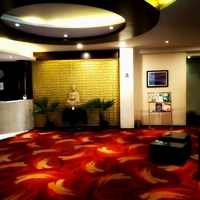 You can easily find hotels near Tiger Hill on Cleartrip. You just need to enter Tiger Hill, Darjeeling in the Where field option on the Hotels Page. The lists of hotels near Tiger Hill will be displayed in the search results and you can book the hotel as per your requirement. 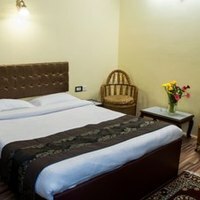 How do I book hotels in Darjeeling near Batasia Memorial? You can visit Cleartrip website Hotels Page and search for “hotels near Batasia Memorial, Darjeeling” in the Where location filter. List of hotels near Batasia Memorial will be displayed and you can choose from the listed ones as per your budget and requirement. Do Darjeeling hotels offer Wi-Fi facility? There are many hotels like Mayfair Hill Resort, Hotel Rockville, etc. which offer this facility. For more options, click on hotels with Wi-Fi in Darjeeling. There are some hotels which offer complimentary Wi-Fi to all the guests. However, it is always better to check with the hotel at the time of booking whether they offer Wi-Fi service or not. What can I buy from Darjeeling? Things that you can buy during your trip to Darjeeling are Tea, Tibetan Artefacts, woollen garments, carpets, leather goods and organic honey. Can you tell which are the popular pubs in Darjeeling? Some of the best pubs to enjoy nightlife in Darjeeling are Joey’s Pub, The Buzz, Park Restaurant,Bar and Shangri-La Restaurant & Bar and many more. Can you list the top 5 shopping areas in Darjeeling? The top 5 shopping places to visit in Darjeeling are Batasia Loop Market, Nehru Road, Tibetan Refugee Self Help Center, The Mall Road and Oxford Book Store. What are the famous sightseeing spots in Darjeeling? The Himalayan City offers excellent spots to visit such as The Peace Pagoda, The Ghoom Monastery, Tea Plantations, Tiger Hill, Batasia Loop, Himalayan Mountaineering Institute and Zoo, Chapramari Wildlife Sanctuary and more. What are some must do things in Darjeeling? From sightseeing tours to day trips, , there is something for everyone. 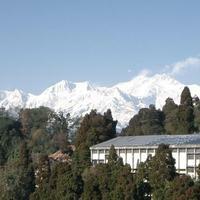 Discover the best things to do in Darjeeling on Cleartrip website. Suggest a few top party places in Darjeeling? For the best nightlife events in Darjeeling, you can visit Joey’s Pub, The Buzz, Park Restaurant and Bar and Shangri-La Restaurant & Bar. What activities and experiences can I enjoy in Darjeeling? From sightseeing tours to day outing at the foothills of Darjeeling, from camping to rafting, there are a lot of things to explore in Darjeeling. 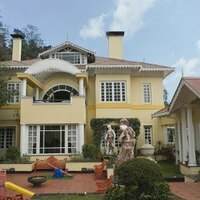 How to book a hotel for international guests near Botanical Gardens, Darjeeling? 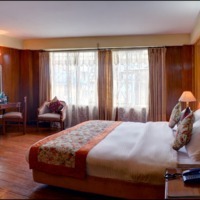 If you are looking for stay options near Botanical Gardens, then Elgin Darjeeling, Hotel Hindustan Residency, and Hotel Golden Dolma are some of the great options to choose from. Visit Cleartrip website and go to hotels in Darjeeling option, and then select hotels near Botanical Gardens from the landmark dropdown. You can view a list of hotels located near botanical garden and choose the one best suited for international guests. From where can I book a good resort for a day outing in Darjeeling? Enjoy the day outing at the foothills of Darjeeling with your friends and family. To avail best deals, log on to Cleatrip website. Can you name some 4-star hotels in Darjeeling? 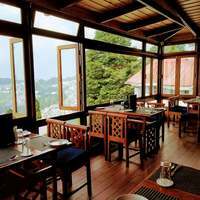 Some of the 4-star hotels in Darjeeling are Mayfair Hill Resort, Sterling Darjeeling, Viceroy Hotel and more. 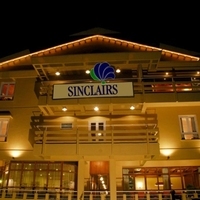 Book the best 4-star hotels in Darjeeling using Cleartrip website or app and avail great discounts! 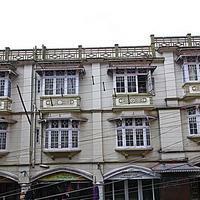 Can you list some heritage hotels in Darjeeling? 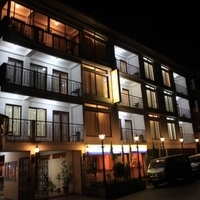 Hotel Villa Everest and Pineridge Hotel are few of the heritage hotels in Darjeeling. 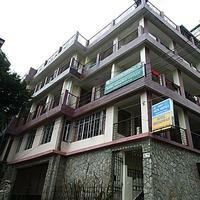 For the best heritage hotel to stay in Darjeeling, just search on Cleartrip. 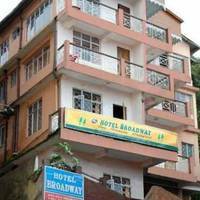 Can you name some budget hotels in Darjeeling? 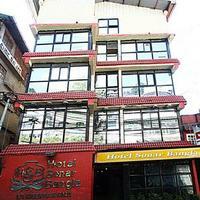 Hotel Darjeeling Palace, Hotel Rockville, Pahari Soul are some of the budget hotels in Darjeeling. What are the best resorts to stay at Darjeeling? Looking for the top resorts in Darjeeling? If so, you can choose from Hermitage Resort, Central Heritage Resort and Spa, Dekeling Resort and more. How far is Tiger Hill from The Mall, Darjeeling? The total distance between Tiger Hill and The Mall is about 22 km and it takes approximately an hour to cover the distance. Where can I experience best camping in Darjeeling? Experience the best camping in Darjeeling around the spectacular Teesta River. Apart from camping, you can also enjoy other activities such as fishing, volleyball and sand football at the campsite. What are the top places of interest in Darjeeling? Padmaja Naidu Zoological Park, Tiger Hill, Batashiya Loop and The War Memorial, Singalila National Park and Observatory Hill, The Peace Pagoda, The Ghoom Monastery, Tea Plantations, Himalayan Mountaineering Institute and Zoo, Chapramari Wildlife Sanctuary are few top places of interest in Darjeeling. Can you tell me about some heritage hotels in the Mall, Darjeeling? You can try heritage hotels on the Mall Road, Darjeeling like Pineridge Hotel and Central Gleneagles Heritage Resort for a comfortable stay. The nightlife in Darjeeling is not as lively and vibrant as compared to other surrounding cities, but Darjeeling does have some pubs and bars where tourists can go and enjoy the night in the most unique manner. Are there any resorts in Gandhi Road? Yes, but there are not many resorts in Gandhi Road. Dekeling Resort is one option to consider. 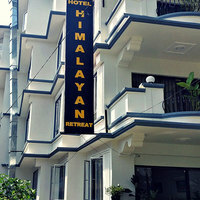 For detailed info on resorts in Gandhi Road, you can visit Cleartrip.com or use the app. Is room service available at Darjeeling hotels? 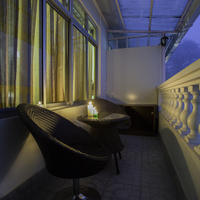 Most of the hotels in Darjeeling offer room service to the guests. Some of the best examples are Hotel Darjeeling Palace, Mayfair Hill Resort and so on. For more options, log on to Cleartrip website and click on hotels with room service in Darjeeling. Do hotels in Darjeeling offer bar facility? 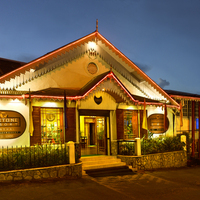 Yes, there are many hotels in Darjeeling, which offer bar facility. Mayfair Hill Resort and Hotel Mohit are some of the options. 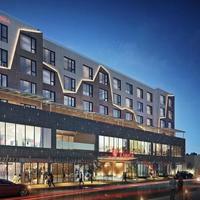 You can check out more hotels with bar on Cleartrip. Where can I go for weekend gateways from Darjeeling? There are many tourist places near Darjeeling which are perfect for a weekend gateway. Some of the best options are Gangtok, Jalpaiguri, Siliguri, Shillong, Guwahati and Kalimpong.